The Secure Socket Layer (SSL) is the standard security protocol which establishes encrypted links between a web server and a browser. It ensures all communication (data passing) between a web server and browser remains 100% encrypted. 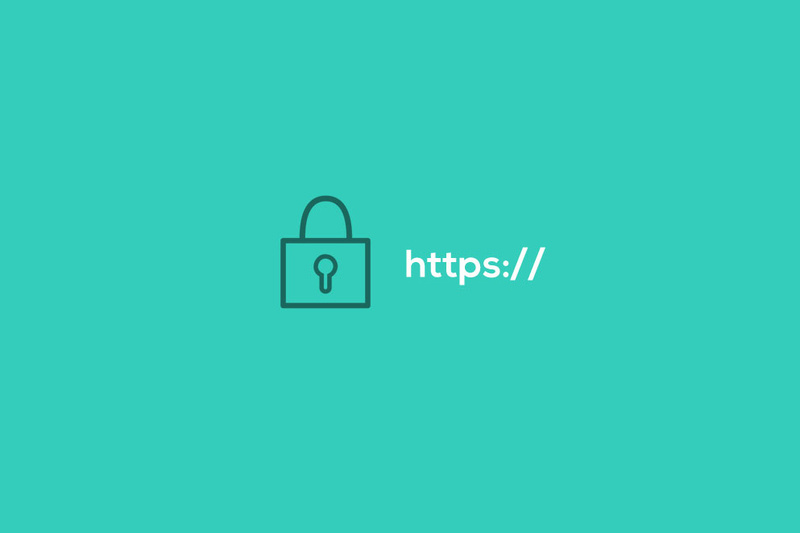 When an SSL certificate is correctly configured on a website, the browser will activate the green padlock to prove the certificate is correctly installed. We can advise and configure the correct SSL certificate - making your website safe and secure and trusted by anyone that vists the website. Gain visitors trust by installing an SSL certificate.